We’re all looking forward to the Google Pixel 3 and its bigger XL variant. It’s a no-brainer that the device will be promising in terms of its hardware and the software. However, we’re looking at the Google Pixel 3 XL and its design lately, surfacing the internet in all of its plus-sized glory. While everything is good and dandy, we can’t get over the fact that the Google Pixel has a gigantic notch up top. Before this week’s leaks, to be honest, I was hoping Google’s Pixel 3 XL to be a little different. However, the leaked unboxing videos detail more than what was necessary and it also showed the biggest notch. With that said, a new hands-on video has been published online which shows the Google Pixel 3 XL in action. This time around, the video shows a lot of internal details on what we can expect the device to be. This includes the internal specifications and more. The device is said to feature a behemoth of a display coming at 6.7-inches which will sport a QHD+ resolution. However, as can be seen in the video, the major difference in terms of design stems from the gigantic notch up front. As per the information shared by XDA Developers, the Google Pixel 3 XL will feature a 3,430mAh battery, which compared to the screen size and resolution is quite less. However, the battery timing also depends on how Google optimizes its software against the hardware of the device. Nonetheless, even if there is ample attention paid to the optimization, pushing those extra pixels would cost a lot of battery. The Galaxy Note 9 was launched recently and it boasted a 4,000mAh battery, enough to push the 2K pixels. The Google Pixel 3 XL will also feature a 0.2mm bigger form factor compared to its predecessor. With that out of the bag, the device is also expected to brag a 12.2-megapixel rear shooter, yes, a single module to carry on the work. Again, not that we’re complaining but still a step behind compared to the rest of the industry. 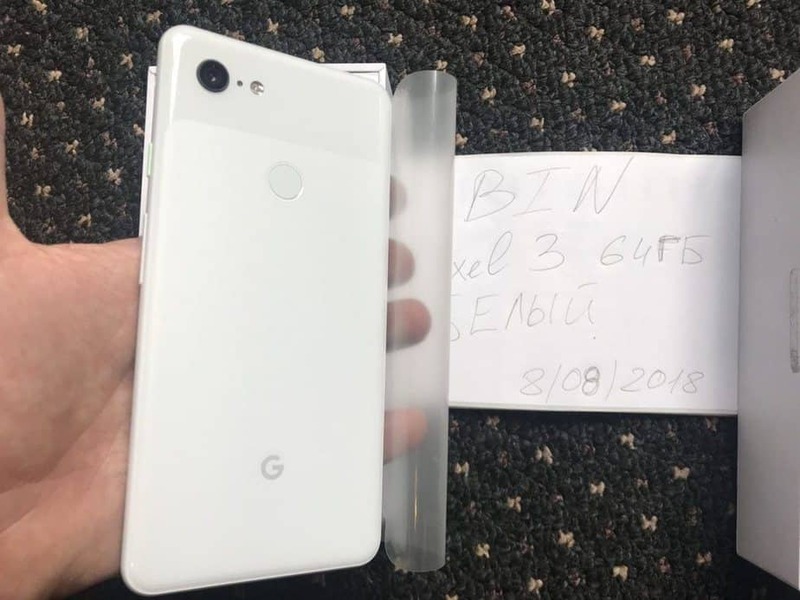 As per the source, the Google Pixel 3 XL is said to feature three front-facing cameras with 8.1 -megapixels each. Looks like the compromise is being done on the front of the device and it does justify the bigger notch. However, the application of the camera modules at the front is yet to be seen. Lastly, the Google Pixel 3 XL will feature 6GB of RAM coupled with 128GB of storage space, which is a jump up from its predecessor. Check out the video which we have shared and share your insights on the device with us.